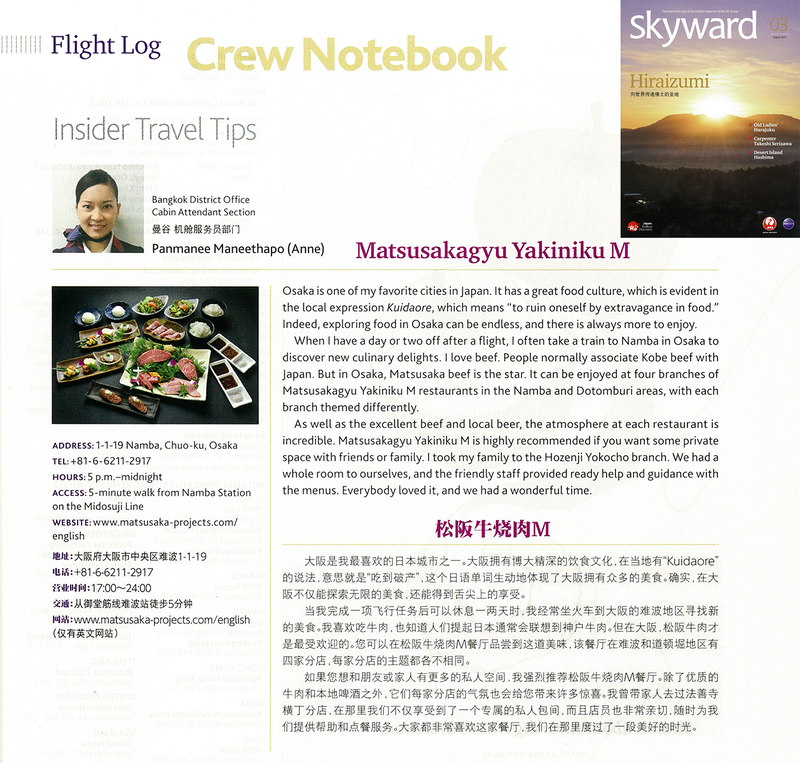 The “M Yokocho” has been introduced in the magazine "JAL Skyward / March 2017 issue". 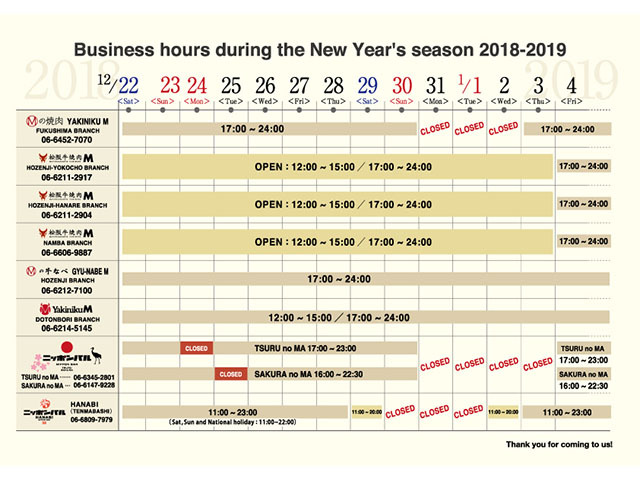 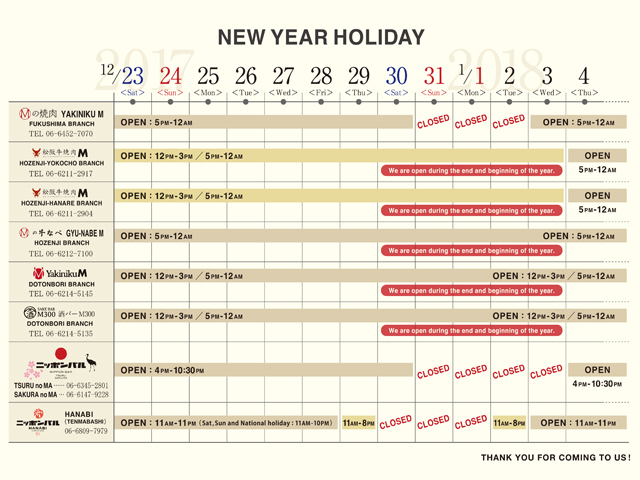 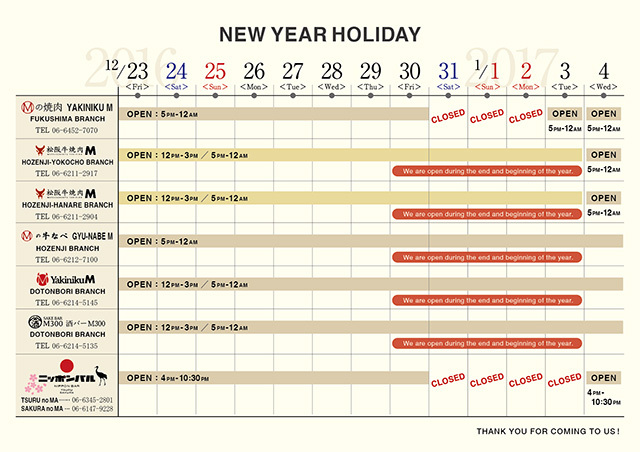 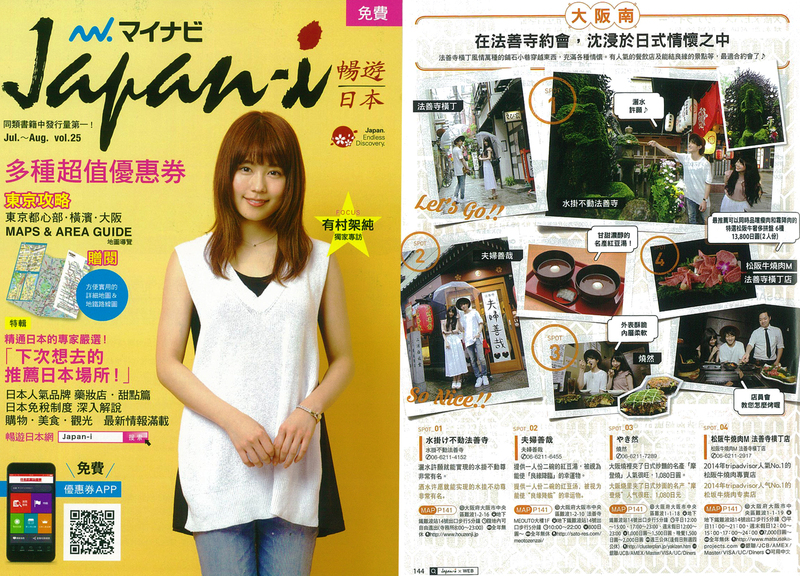 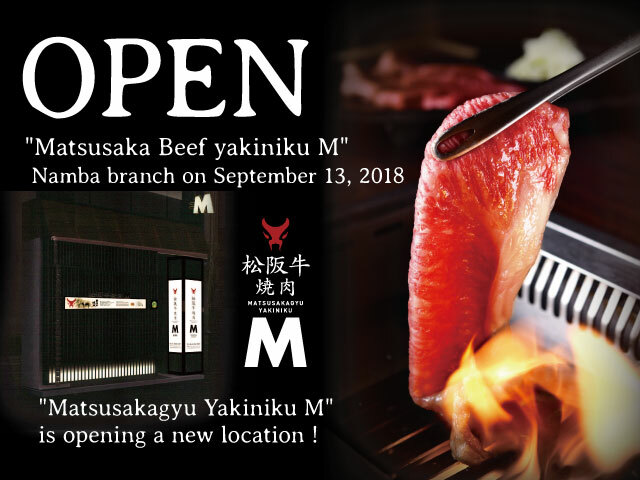 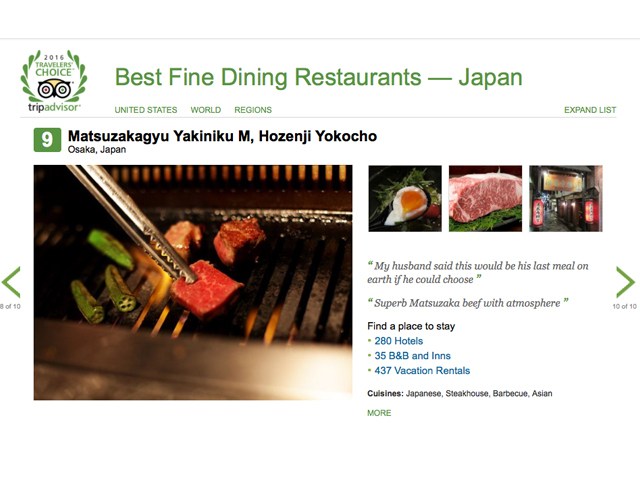 The “M Yokocho” has been introduced in the magazine "Japan-i Chinyu". 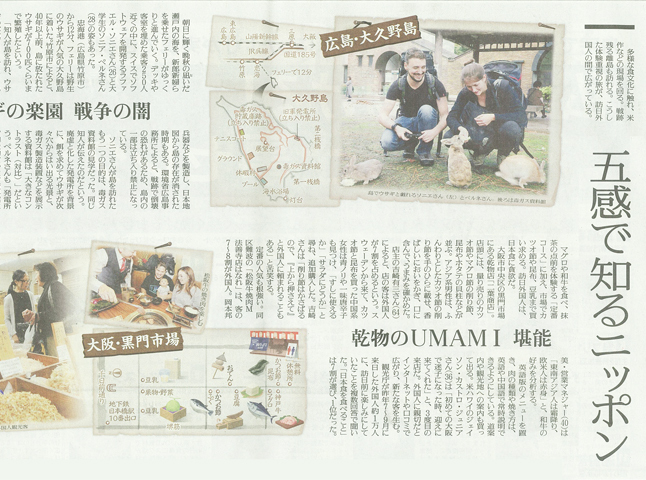 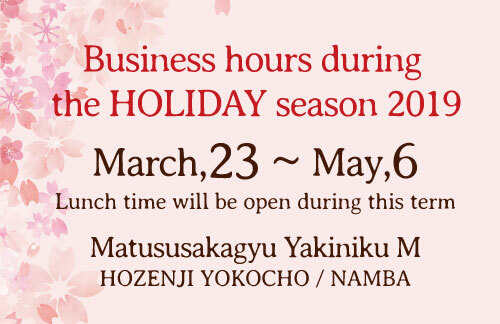 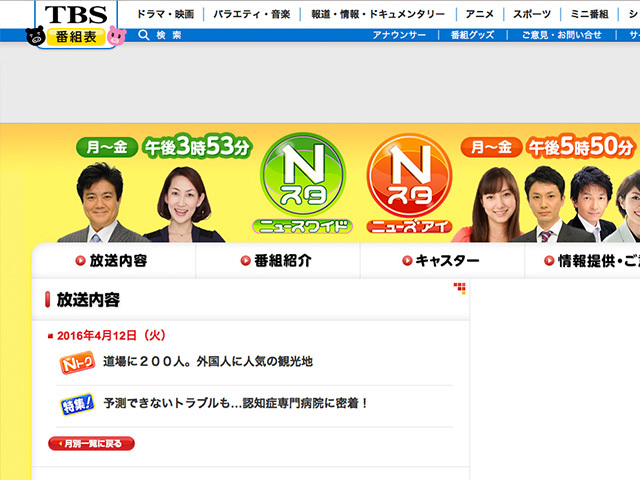 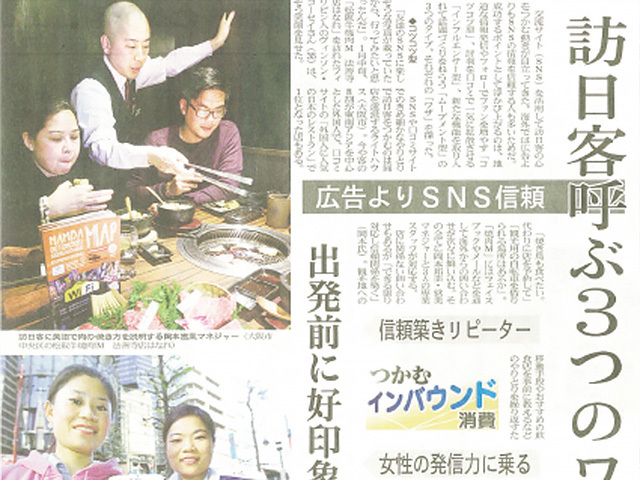 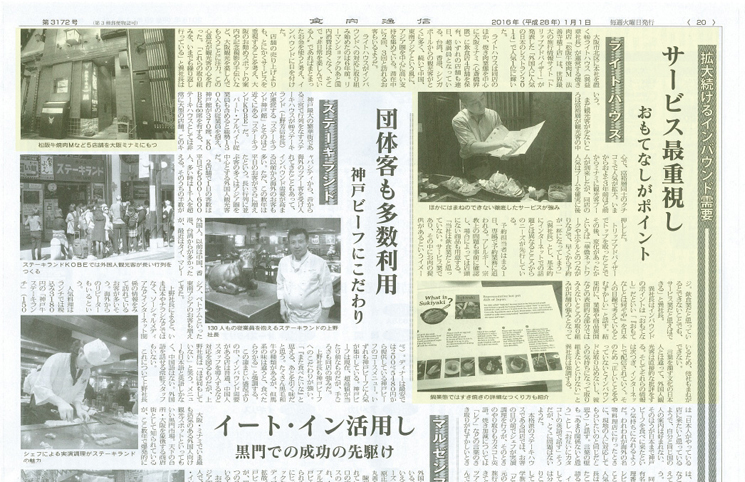 The "M Hanare" has been introduced in the newspaper Nikkei MJ (Marketing Journal). 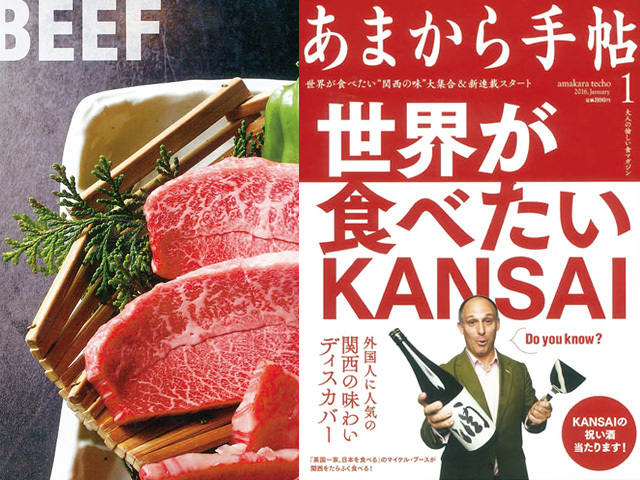 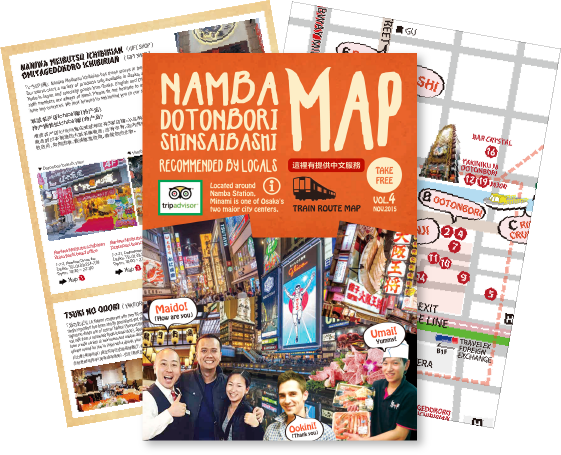 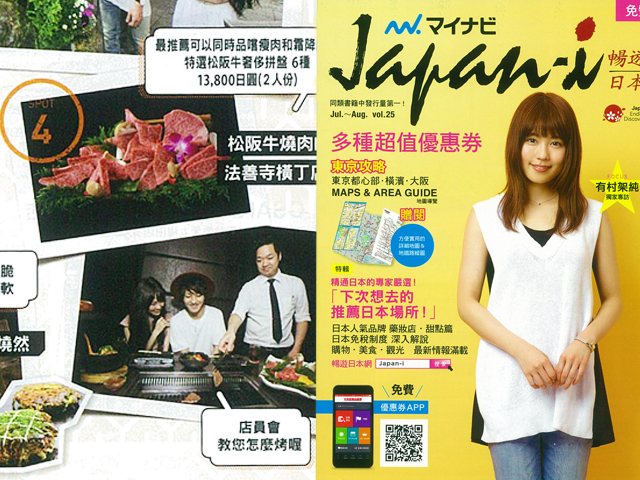 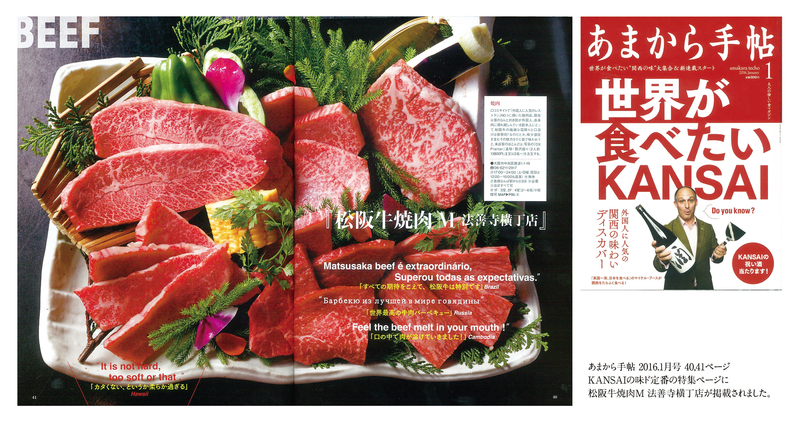 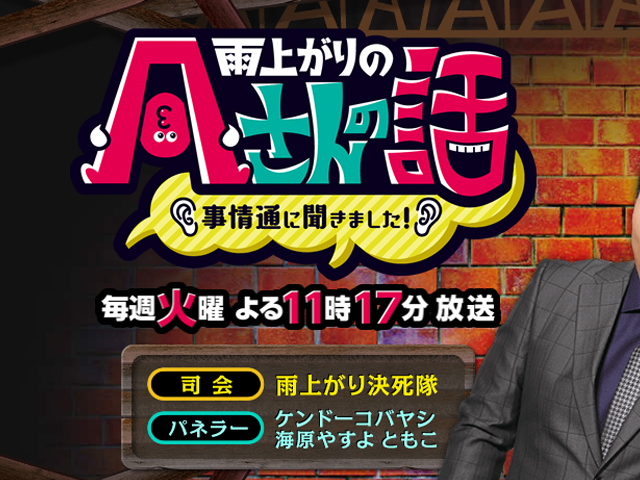 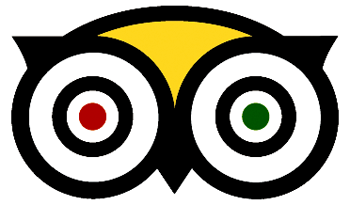 The “M Yokocho” has been introduced in the food magazine "Amakara Techo".